I’ve loved makeup since I was a little girl. I would always play around with it until I actually learned how to use it. I’d practice on myself or on my friends. One day, one of my friends told me she was getting married and she wanted me to do her makeup for her big day. From there, I’d be referred to other brides and to other clients. In 2013, I set up an Instagram account in where I could post my work and it kind of just blew up from there. 2. Where do you buy your makeup? I don’t normally buy makeup because I have wonderful and amazing sponsors (Anastasia Beverly Hills, AOM, Ayva, Desio, Esqido, Lena cosmetics, Makeup Addiction, Makeup Geek, OPU, Sigma beauty and Sweetheart lashes) that send me their products to use and promote. But in the event that I do find a new product that I would like to try, I buy it online. 3. 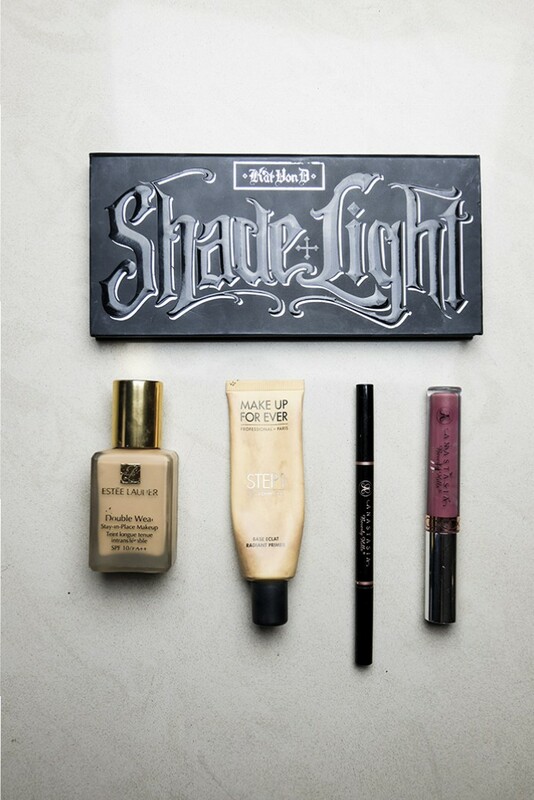 Top 5 Must-haves in your kit? 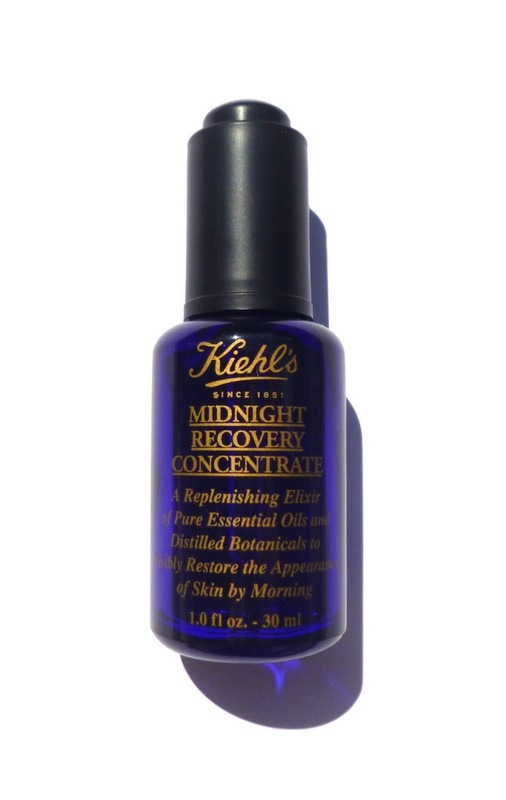 Kiehl’s Midnight recovery concentrate – I first learned about this miraculous product from Ma’am Katrina. Celebrity Makeup Artist Mario Dedivanovic (Kim Kardashian’s go-to artist) used on her a similar product and she said it was amazing. She recommended Kiehl’s and I’ve been using it ever since. It has a heavenly lavender scent that is delightful. I like using this product because it thoroughly moisturizes the skin without being greasy, giving me a perfect base to work with. It makes the makeup easier to apply. This serum also gives the wearer a really healthy glow and I think it makes you look younger. 5. 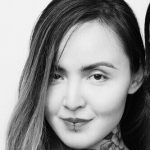 Favorite makeup brands and why? Anastasia Beverly Hills – They are really known for their brow products but their eyeshadows are really nice. Although the brand is a little pricier, they have a more complete line plus their contour kit is very good. They always have something new that usually is in the forefront of starting trends like when they came out with their liquid lipsticks as well as other products. 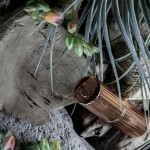 Hourglass – I love their Ambient Lighting Powder and use it as a highlighter as well as powder. I use it all over the face for an all over subtle glow with perfect finish. Makeup Geek – Price-point wise, their line is very affordable and they are highly pigmented. Though it is not readily available locally, go online and try them because they are definitely worth buying. Tarte– I love their packaging and they offer a large number of palettes to suit everyone’s style and taste. Urban Decay – I love this brand because of their eyeshadow palettes. Since my main forte are the eyes, UD offers a wide range of colors that suit my professional needs. They have the Basic palettes, the Naked palettes and the Smoked palette that really go well for any occasion. They also have their edgier and whimsical line for when I want to unleash my creative side like the Alice Through The Looking Glass Eyeshadow Palette and the Vice palettes. Their primers are good too. The Ponce Enrile ladies, especially ma’am Katrina and her daughter, Kristen, who was actually the one that told her mom about me when she saw my Instagram account. Also the princesses in Qatar. 7. Secrets you wouldn’t share with others? During my sessions, my clients open up to me a lot of different things so we end up talking about a variety of topics: makeup, new trends, fashion, love life etc. I would never tell anyone else whatever my clients tell in me confidence whenever we have our makeup sessions. But re: makeup, one secret that I learned from my clients that should be shared to everyone is that you HAVE to blend your makeup well. No Harsh lines! 8. Who would you love to put makeup on? I know this is going to sound so cliché but I would love the opportunity to do makeup on the Kardashian/Jenner girls because they have big eyes and doing dramatic eye makeup is my forte. Plus the fact that they are known to be adventurous with makeup. That’s why I choose them. 9. How do you keep up with new trends? 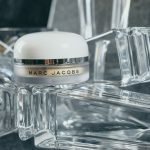 The same as everyone else: I watch videos on youtube and read makeup related blogs, especially http://www.themakeupaddicts.com.ph. I also learn a lot from my sessions with Ma’am Katrina. 10. What are the techniques from the past that you cannot live without? It’s actually an innovative twist to a technique that has roots from before. In the past, people used pancake foundation, wherein you wet the sponge then you dab it into the foundation then pat it on the face. Today, I still do that, only now, instead of the flat sponge, I use a beauty blender to deposit the foundation on the face.